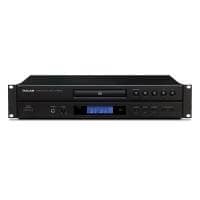 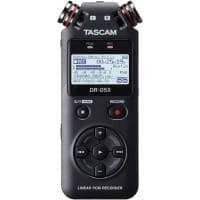 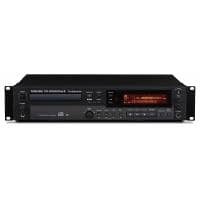 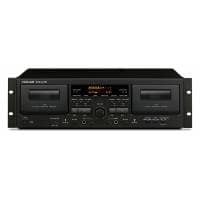 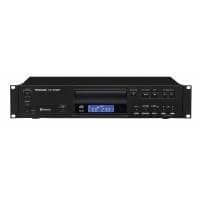 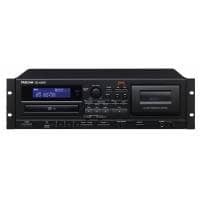 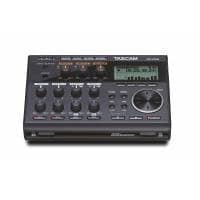 TASCAM is one of four divisions of the TEAC Corporation. 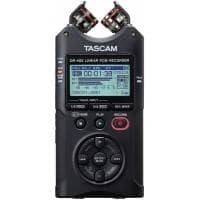 For more than 30 years, TASCAM has developed products for every segment of the sound and music industry; from the high-end audio professional in a major post-production studio to the novice or hobbyist at home. 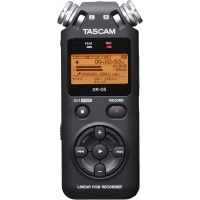 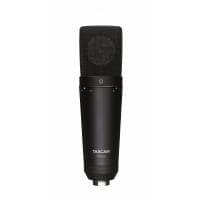 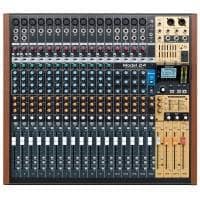 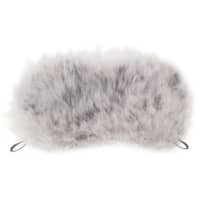 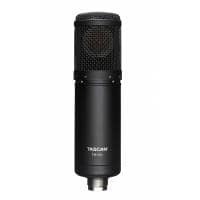 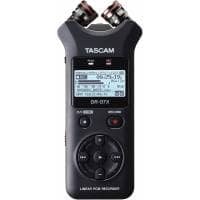 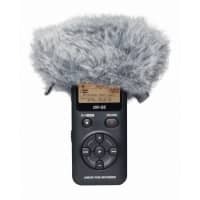 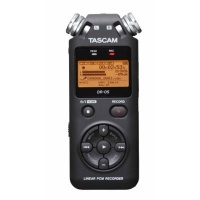 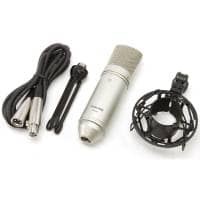 Tascam has continued to manufacture recording equipment that offers the uncompromising quality and durability of professional studio equipment while remaining affordable to the masses.